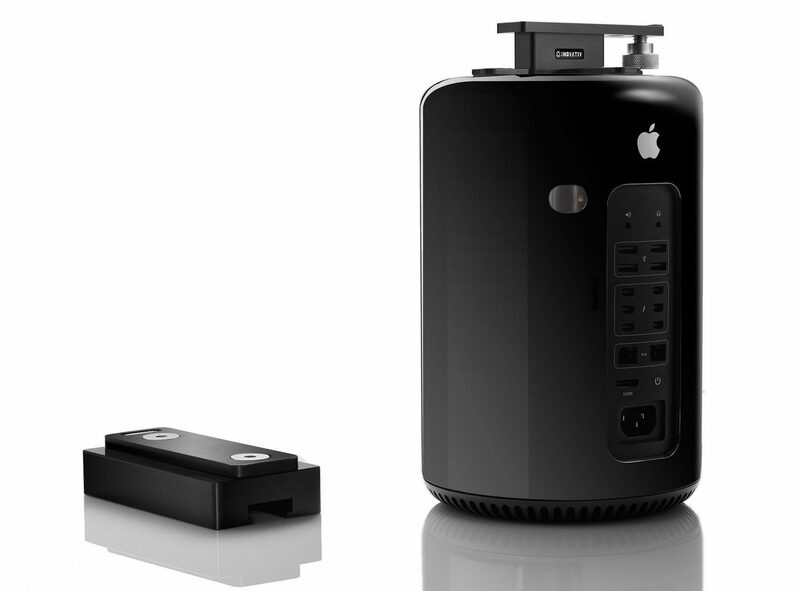 Apple’s Mac Pro has long been a strangely confusing piece of equipment to use on location. 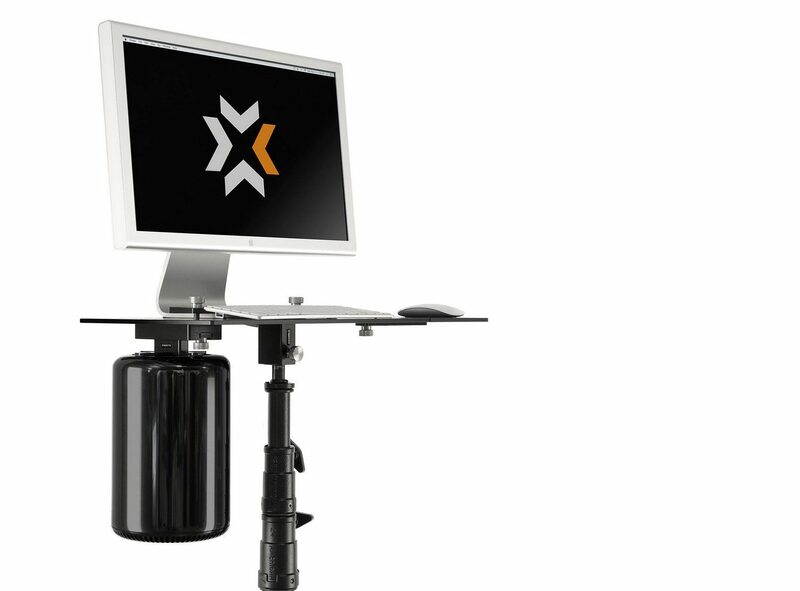 Its cylindrical design sets it apart from other computers in the marketplace. 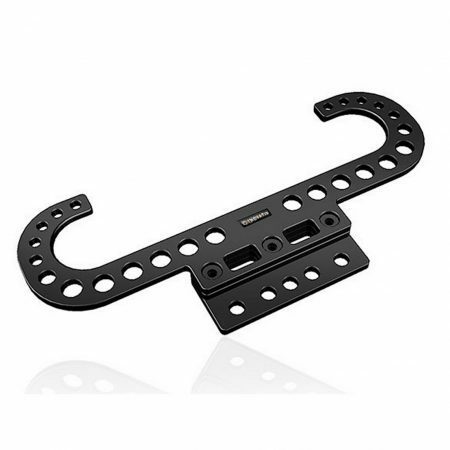 And because of this, its been one of the more difficult pieces of equipment to design a mounting solution for. 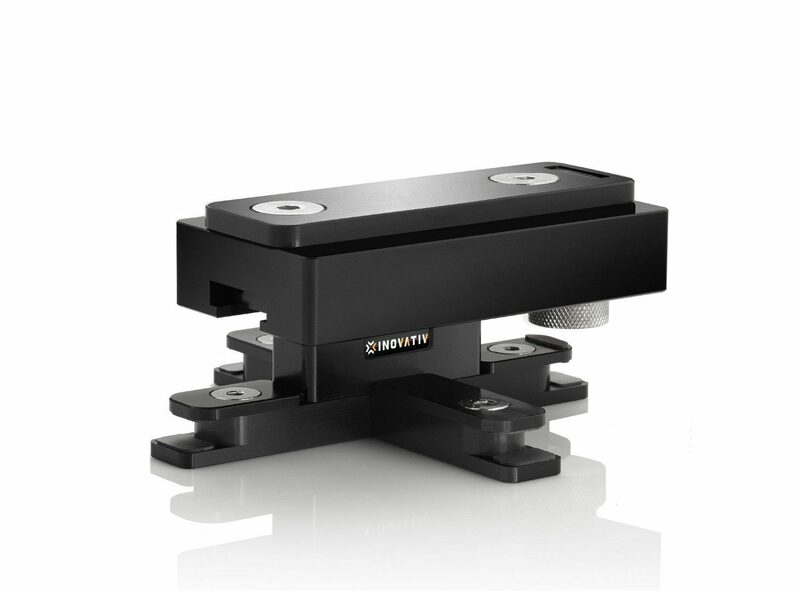 INOVATIV’s DigiMac Pro Mount is designed to stay on the computer at all times. It is however easily removable but it is not necessary to do so. The advantage is a mount that allows for sufficient airflow, and quickly attaches or detaches from your work surface. 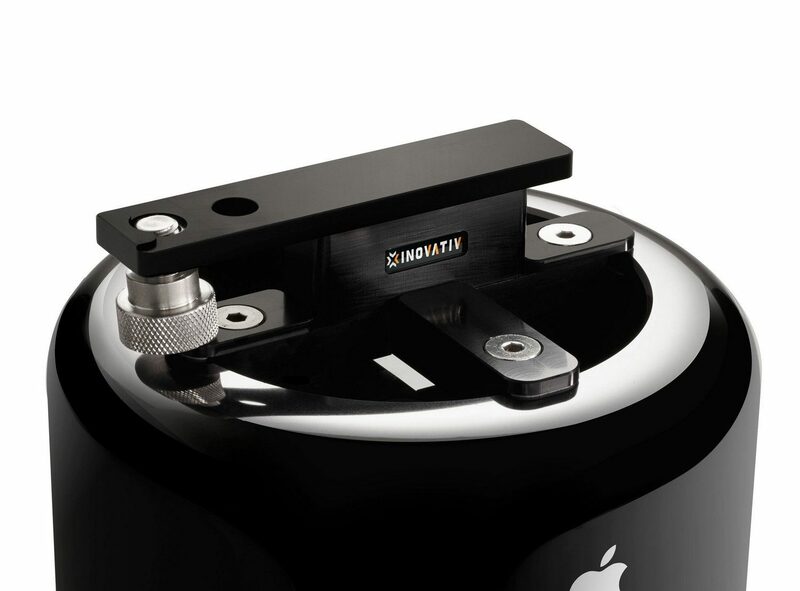 The DigiMac Pro Mount connects via a backing plate, receiver and slide mechanism. 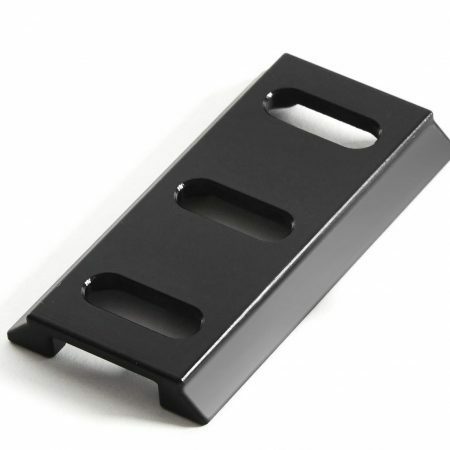 Equipped with industry standard 3/8-16″ thread sized holes, the DigiMac Pro backing plate and receiver connect with two stainless steel bolts. 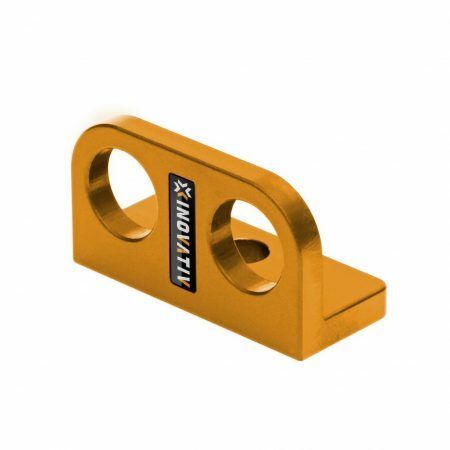 All parts are manufactured using CNC machined processes, and constructed of aluminum and stainless steel components. 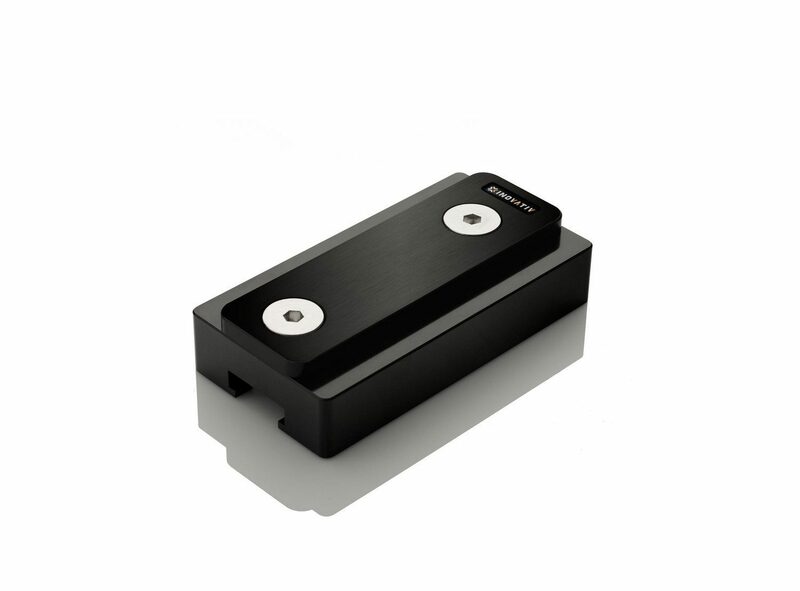 The slide mechanism is designed to pinch to the top of the Mac Pro’s outer shell via 4 aluminum clamping tabs equipped with 3M Bumpon Material. The 3M material provides both a cushion and anti-slip function which prevents the computer from rotating while connected to the receiver. 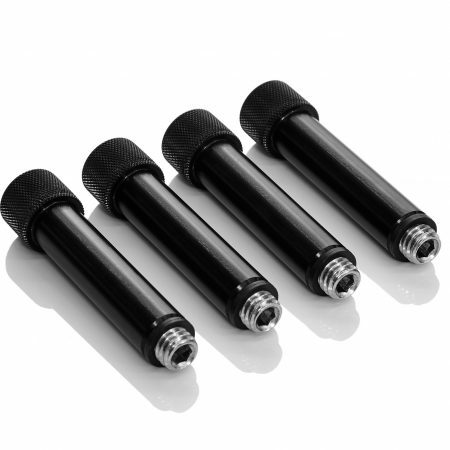 Finally, the large 3/8-16″ stainless steel thumbscrew locks the sliding mechanism to the receiver creating a solid and confident connection.